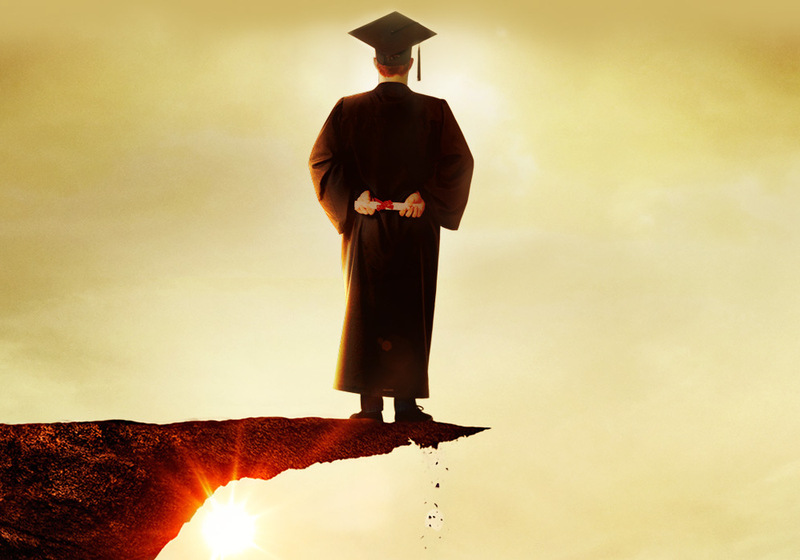 (From: “Ivory Tower” movie poster). I continue to be impressed with the quality of the National Rifle Association’s Institute for Legislative Action (NRA-ILA) news feed. 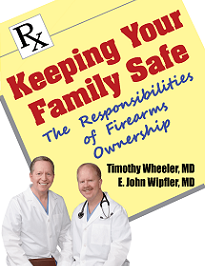 Its authors provide thoughtful and respectful commentary on firearms policy the equal of any current policy blog. A recent NRA-ILA News report on a research article in the respected journal Science validates what we’ve discussed here before—the social sciences have a serious academic research integrity problem. And that means a serious credibility problem. The methods of modern science have been worked out over several centuries. While experts disagree, as experts will, about the details, there are several core principles of how reliable research is done. And this is important, because there are many ways science can be derailed, hijacked, or just plain botched because of human error or bad motives. One test of the soundness of a research project’s findings is whether other scientists can reproduce, or replicate them. In the case of Science’s investigation of 100 social science research articles, the investigators found that in only 39% could the results be replicated with certainty. In other words, the conclusions of the remaining 61% of the articles were in serious doubt. Physical science research is conducted in a controlled setting and is easy by comparison to social sciences like psychology or sociology. For example, a chemistry experiment is run in a laboratory. The researcher controls the temperature and which and how many chemicals to mix in an enclosed container that’s been cleaned of any contaminants. Accordingly, it’s easier to eliminate unknown or unforeseen factors that might influence the outcome of the experiment. By contrast, social science research presents far more formidable challenges. Knowing which conditions influence complex human behaviors in real life, as opposed to relatively simple chemicals in a lab, requires doing your best to foresee many other human factors and to discount their effect, a process known as controlling for those factors. There are sophisticated mathematical tricks to control for the effects of differences in legal systems, cultures, political bias, and many other factors. Honest researchers do their best to anticipate these factors that might throw their results off, and then control for them. An example of the type of laborious and rigorous attention to such details is John Lott’s epic work on the effects of gun control laws and gun ownership on crime rates. 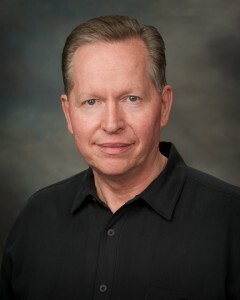 Lott’s work was first published in the University of Chicago’s Journal of Legal Studies and further developed in his book “More Guns, Less Crime”, now in its third edition. He has worked unceasingly to update and refine his original findings as new data have become available. Unlike other firearm researchers, Lott has generously shared his data with other researchers for them to critique and analyze. But in the end, even the best designed studies in the social sciences are hampered by any number of uncontrolled-for factors, not the least of which is the bias of the researcher. And political bias in universities seems to be a major cause of invalid, results-oriented social science research on firearms. Worse, those researchers ignore or dismiss any suggestions that they may be biased. It’s no secret that university faculties are heavily biased toward the left side of the political spectrum. Sometimes that bias is so entrenched that politically conservative students or faculty are openly subjected to ridicule, loss of their civil rights, and career-damaging prejudice. 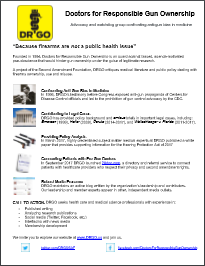 DRGO takes no position on any but one of these political issues. 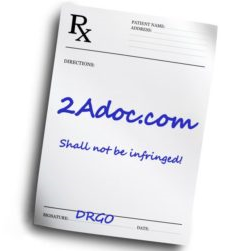 But clearly when it comes to firearm research, those who condemn gun ownership and gun owners surely have the advantage. It’s no accident that the John Hopkins University School of Public Health was renamed in 2001 to honor billionaire gun control crusader Michael Bloomberg. Bloomberg has contributed over a billion dollars to the school, which has long been one of the nation’s premier gun control advocacy research centers. We have discussed anti-gun bias in the social sciences before, but it seems the entire problem is too big to be described in just one blog entry. That bias (h/t to NRA-ILA News) appears to be so strong in the discipline of psychology that much of what passes for its firearm-related research is most likely irredeemably tainted. The result is the character assassination disguised as scholarship that we have described in a previous post. The images of gun owners as ignorant, hotheaded racists who beat their wives are the prevailing view in the ivory tower. The editors at Science deserve credit for telling us how far off the rails social science research has gone. Accepting that the problem exists is the first step toward correcting it. 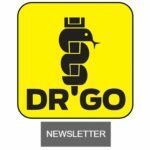 All DRGO articles by Timothy Wheeler, MD.